Are you looking for protection from gas leaks and attacks? 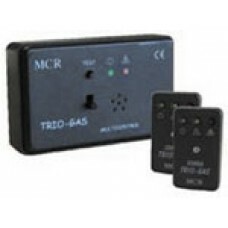 The Trio Gas alarm comes from an amazing ..
Are you looking for protection from gas leaks and attacks? 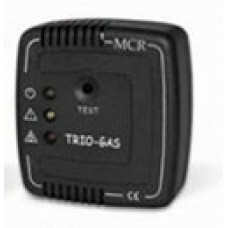 The Trio Gas Pro alarm comes from an amaz..
Rhino Installs supply and fit Gas Attack alarms to protect you inside your motorhome, campervan features and devices. Gas Attacks enhancements and installations carried out by ourselves. Please contact us and we will be happy to help.